If you are following my blog, by this time you know that I love working with polymer clay .If DIYing is my full time ,playing with clay is my hobby and at times I also post DIYs with clay.Here clay I mean polymer clay.You also know I like trying out new products and techniques and so this time I tried air dry clay.I actually got this for trying out a cell phone holder to gift our friend but it did not turn out the way I wished so finally we ended up using that as our kindle holder :P. When I was thinking of what to do the remaining clay my pinterest boards suggesting trying out this jewelry dish. 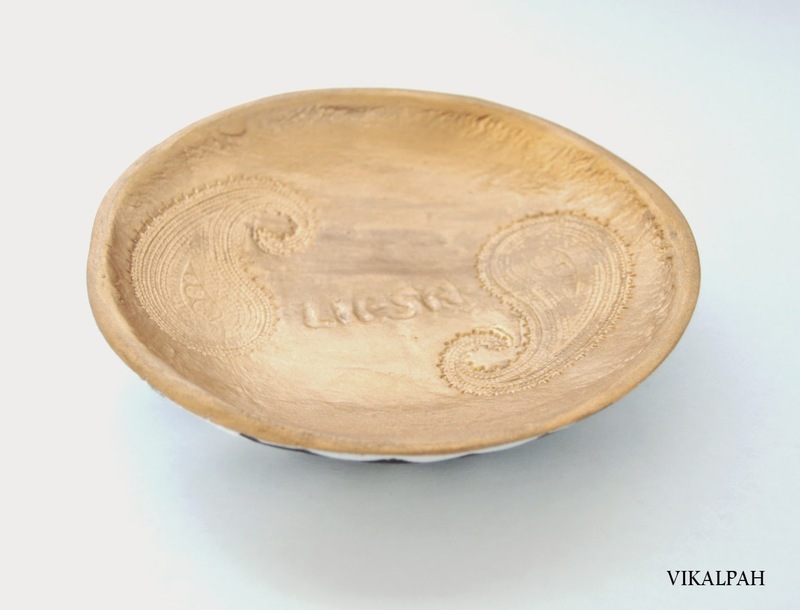 So ,here is my twist on how to make the jewelry dish. 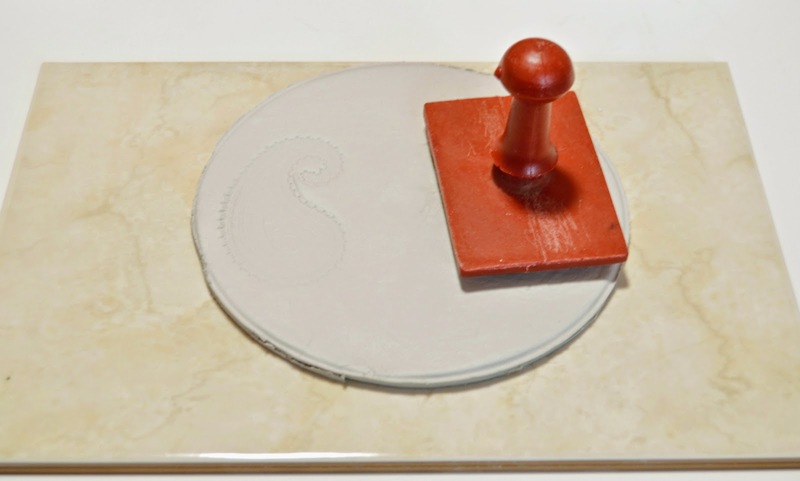 Step 1: Take a ball of clay that is large enough to make a bowl and roll it flat with the rolling pin. 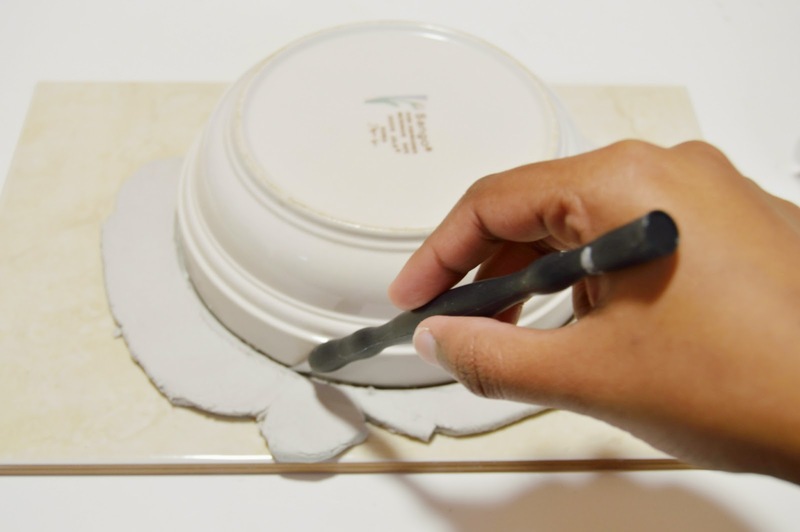 Use the bowl as a template and cut along the edges of the bowl with knife . Step 2: Stamp the designs you want .I am using a paisley stamp. 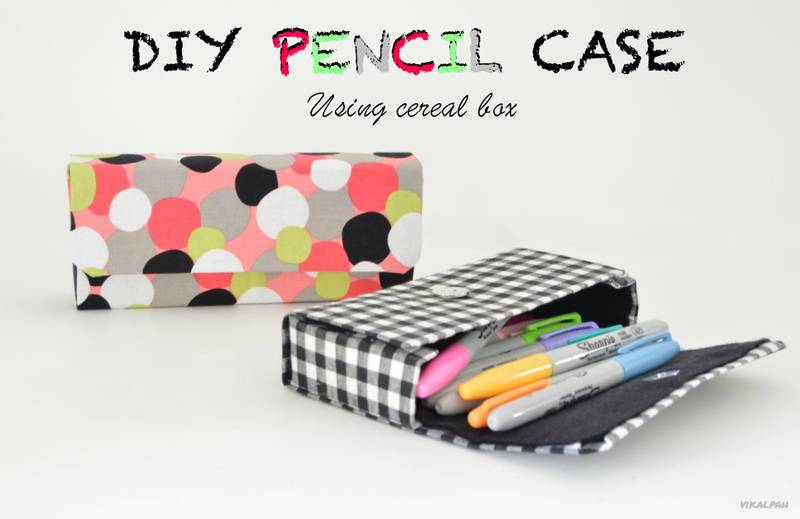 Use can use any textured material such as doilies, Corrugated part of cardboard , coffee cup cover (Have you ever noticed the texture in coffee cup covers? 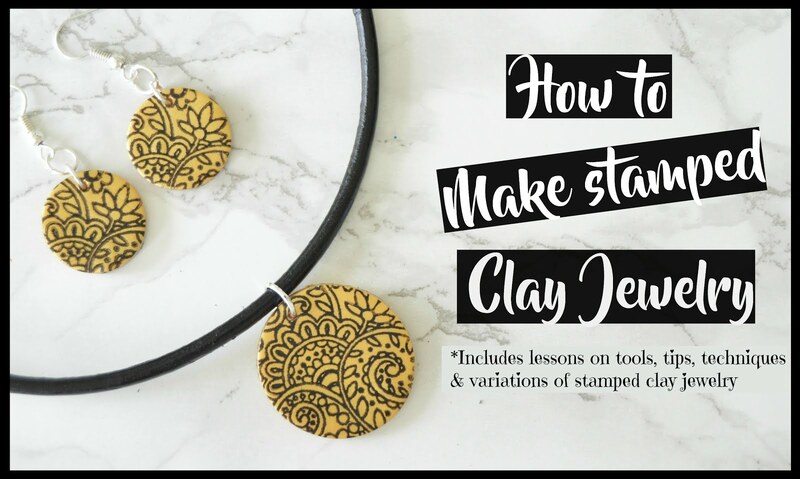 May be next time you should),etc and create immersions on the clay. 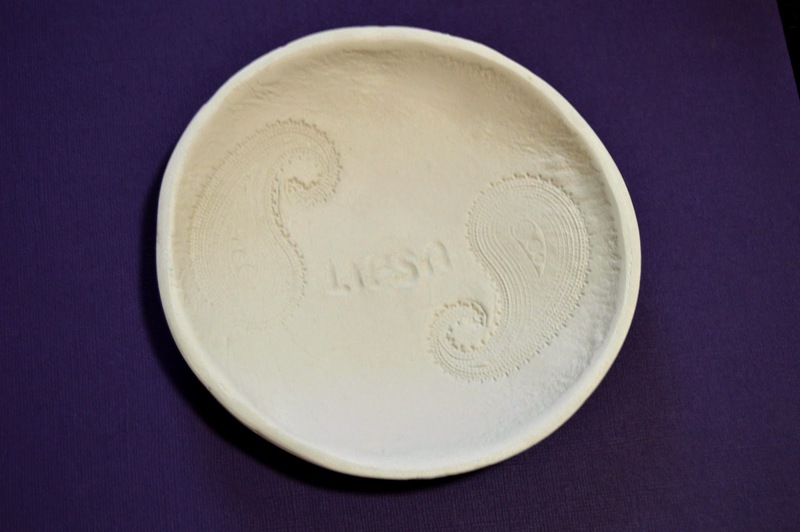 And also to make it more personalized , I wrote the name of the person I am going to gift this dish. Step 3:Slowly place the clay inside the bowl and allow it to dry.It takes four to five days to dry completely. 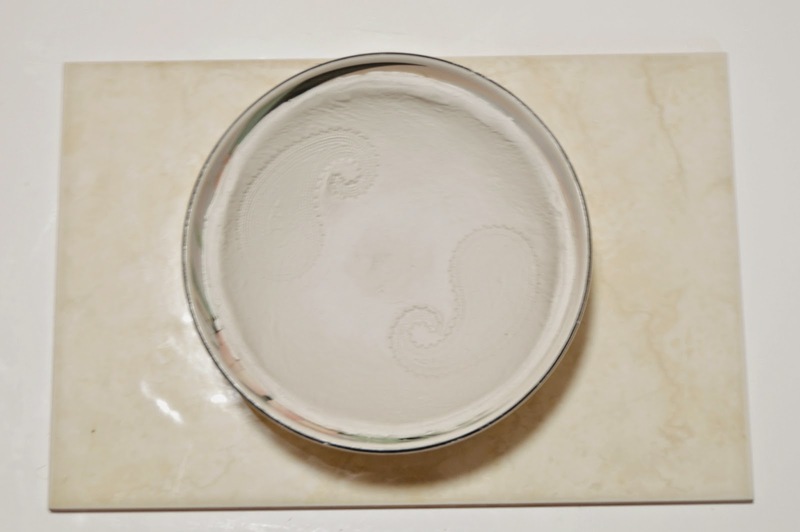 The clay takes the shape of the bowl once it is dry .So ,Don't try to remove it from the bowl before it is completely dry .Once it is dry , turn the bowl upside down and tap to remove the clay dish from the bowl and Voila ! Your jewelry dish just popped out.Wait ! 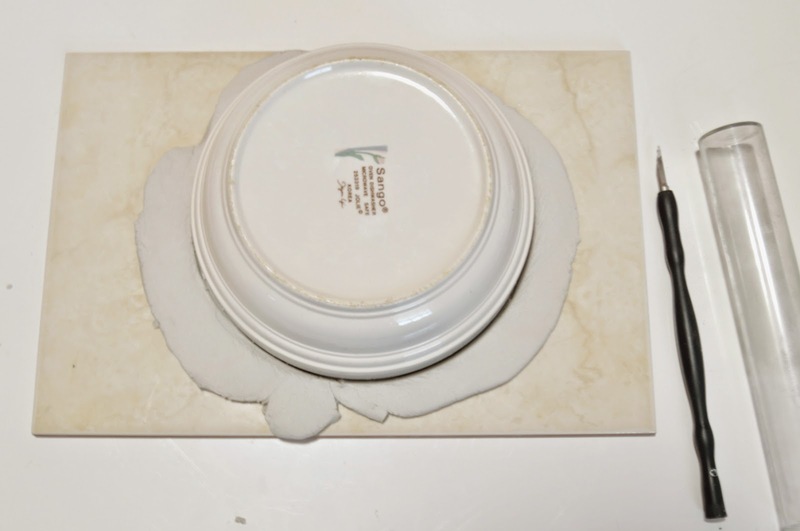 If it did not come out use knife gently between the edges of the clay dish and the bowl to remove it .Hope it popped now.You are not done yet. Still a few more finishing touches.! 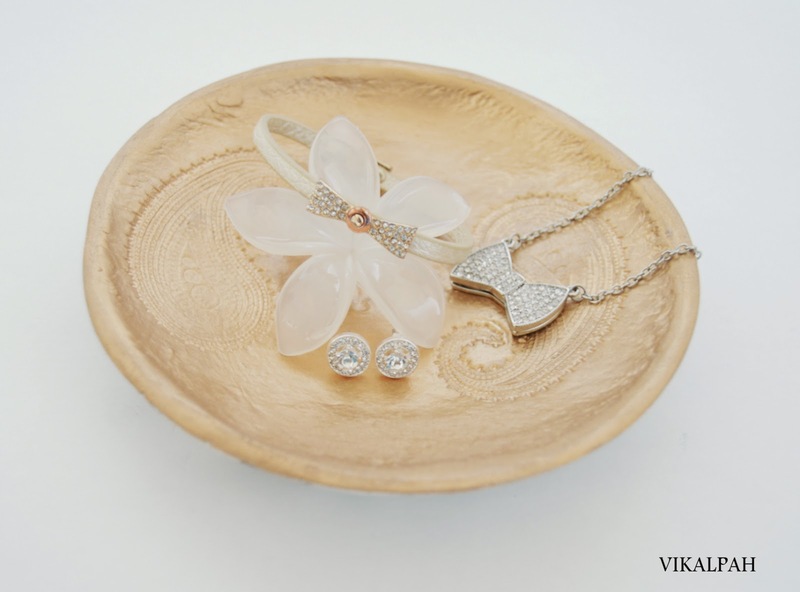 What do you think about this jewelry dish ? Even though working with air dry clay is messy compared to polymer clay. I like the part that you can make wonderful pieces like this with air dry clay.Have you ever worked with air dry clay ? Feel free to share your comments below. I love that! It's so elegant! 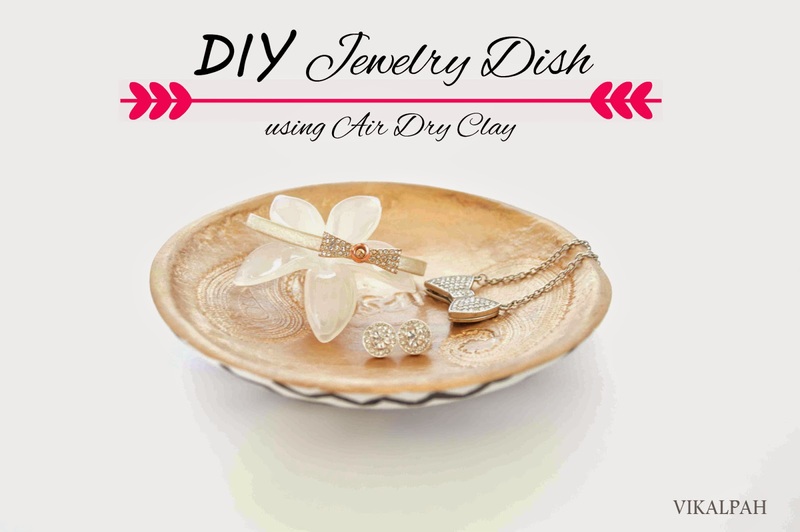 I've never done much with any kind of clay, but I do know the value of a good jewelry dish! That came out really, really nicely! Great job! it looks amazing! what a great idea. 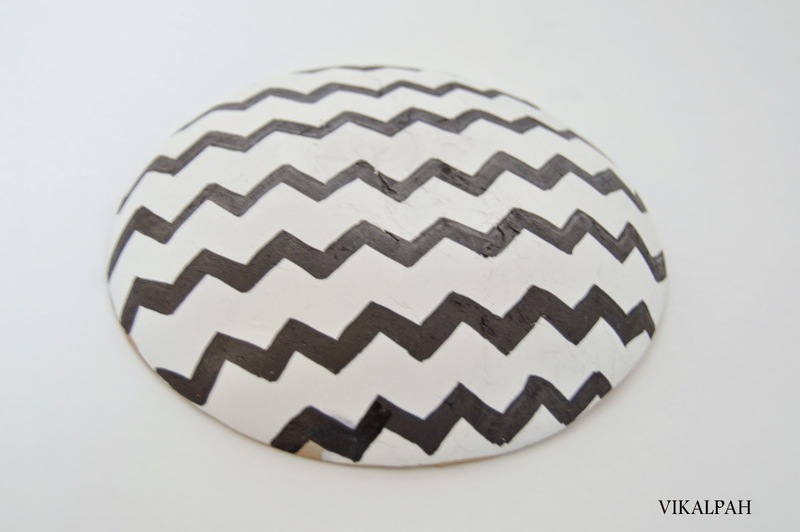 I have worked with air dry clay once and I hated that it took so long to dry! This looks great Sahana, Can you mention which paint did you use? Acrylic? So pretty. I never thought it can be this simple. Lovely post. Thats pretty, I love the stamping you did. very cool. Thanks for linking up to Snickerdoodle Sunday. 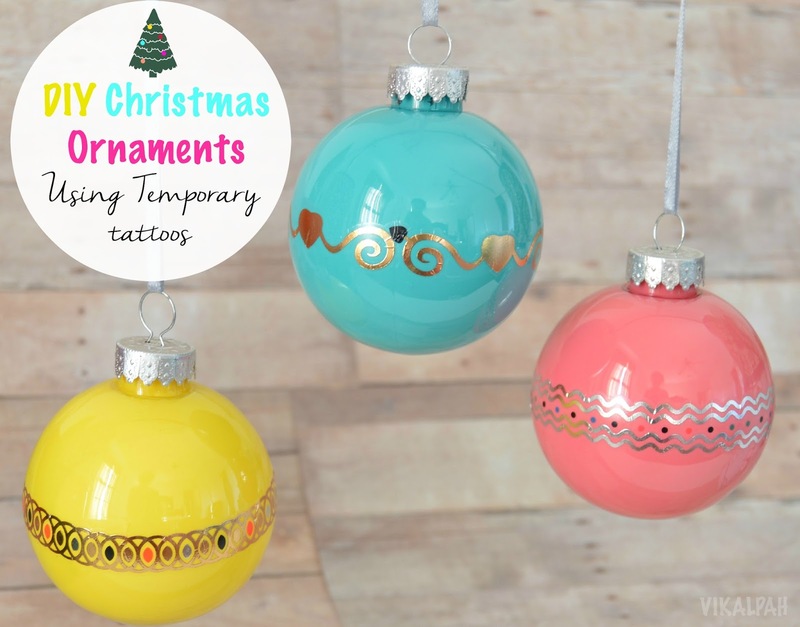 This is beautiful and so easy! 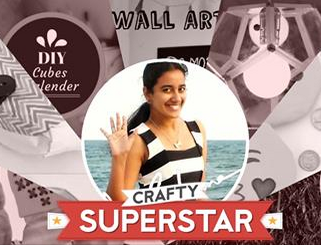 I'm pinning your project to my CRAFTS board. Beautiful! 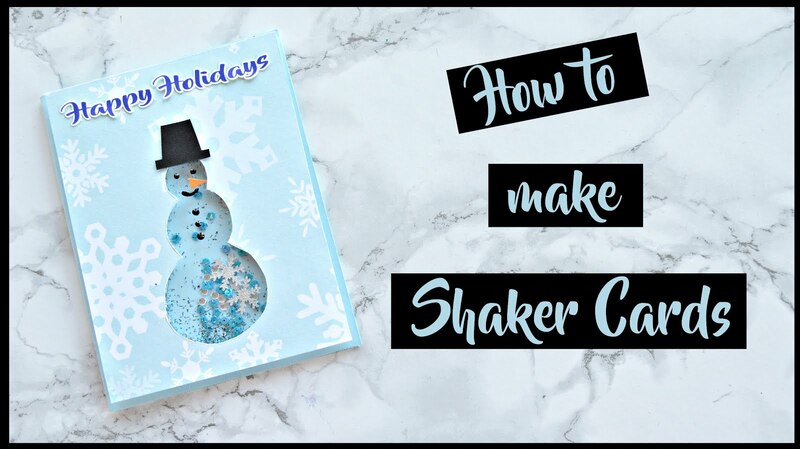 Great step-by-step instructions; I want to try this one! 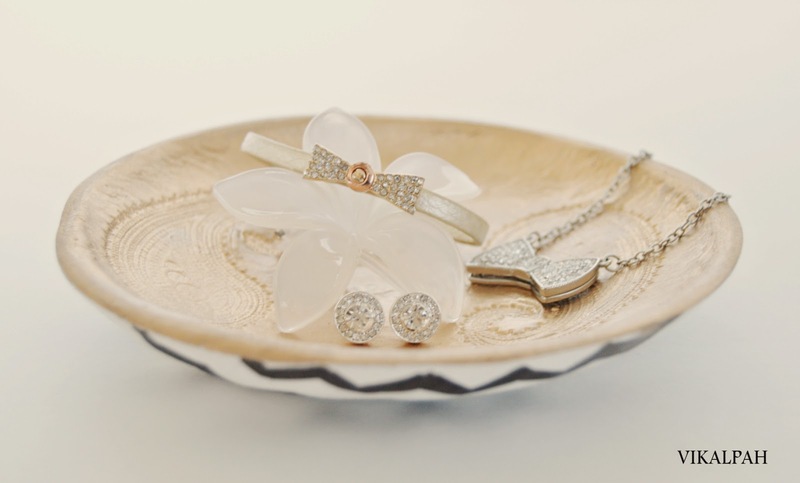 This is a beautiful jewelry dish! I like how simple it is to make. Thank you for sharing with us on the #HomeMattersParty. We hope to see you again when we open our doors on Friday at 12 AM EST.